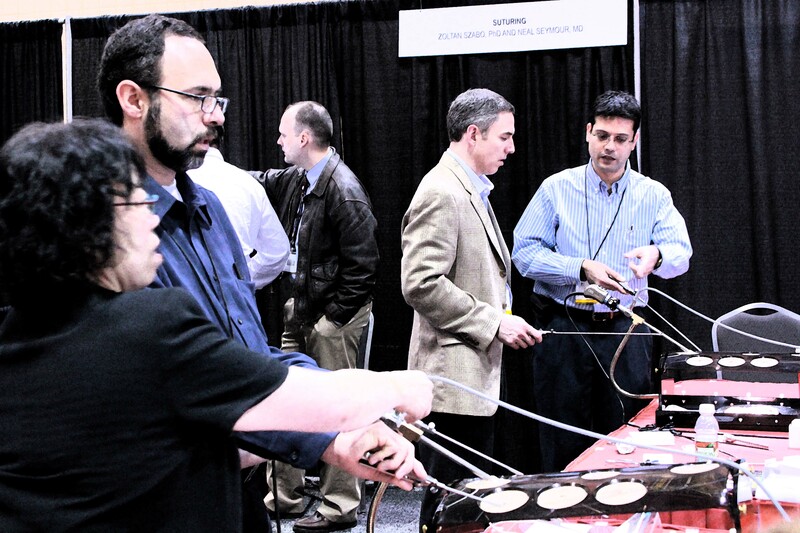 SAGES this year – wow! What a fantastic meeting! 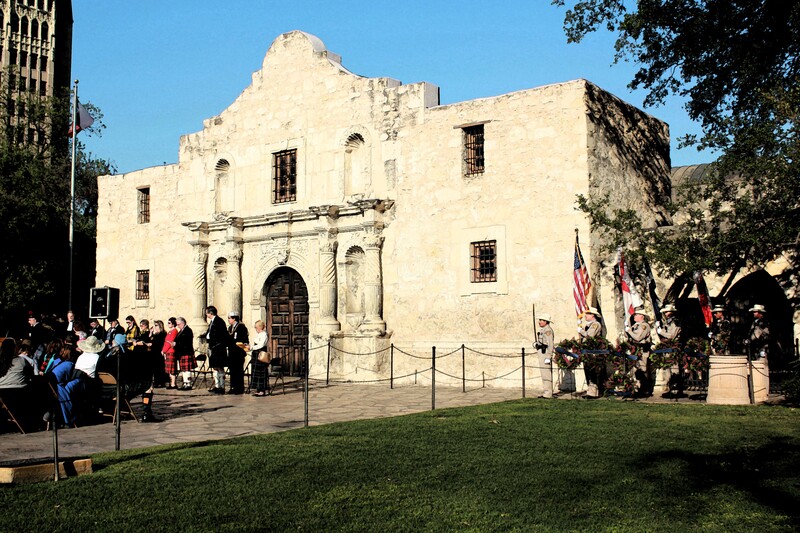 It was wonderful to get a break from the relentless rain of San Francisco (it really isn’t as sunny and warm as people think), and we had been looking forward to some warm Texas weather. While the week started out rather chilly, the weather did eventually come around and we were not disappointed. As always, it was wonderful to see old friends and colleagues. 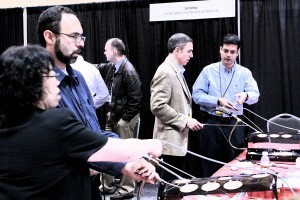 We would like to thank all of the surgeons who visited the Learning Center Suturing station during the meeting. For the first time in many years, we asked participants to fill out an exit survey, and we were delighted to receive so many positive comments and encouragement. Above all, we were glad to see that those who came to work at our station were able to take away some valuable tips. We also extend our thanks to the members of our team – Dr. Siva Vithianthanan, Dr. Girish Luthra, Dr. Kazunori (Kaz) Uchida, and Dr. Daniel Gero – who generously contributed their time and expertise. We were especially glad to see that Kaz and other Japanese colleagues came to the meeting despite facing the aftermath of the recent earthquakes, tsunami, and radiation issues. 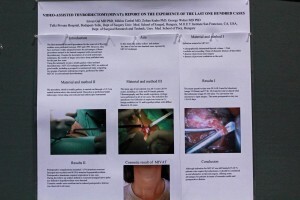 Dr. Zoltan Szabo was a co-author on a poster regarding experiences with MIVAT, a minimally invasive technique for thyroid surgery. 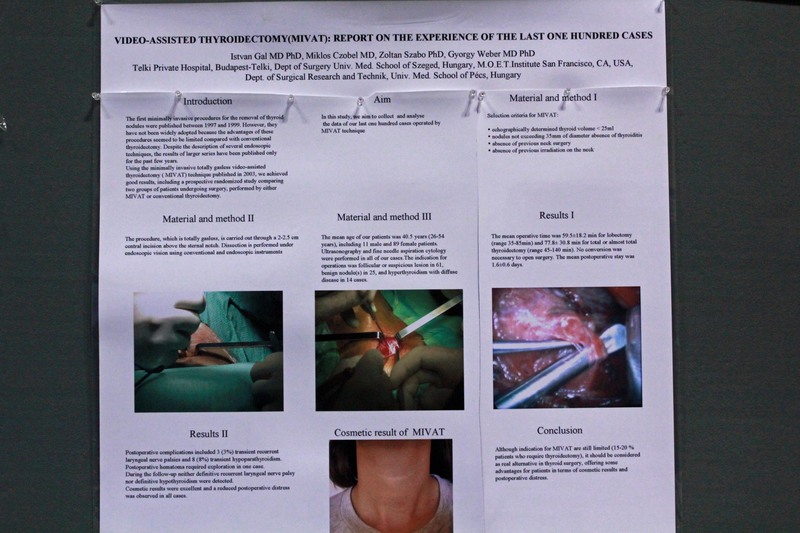 The co-authors on this poster have all been past members of our team at past Learning Center Suturing stations. Dr. Kaz Uchida presented a poster with his colleagues on the D-Loop in single port laparoscopic surgery. He and his colleagues also presented a poignant overview of the current conditions in their home country of Japan at the SAGES gala event on Friday evening. If you were at the station, would you have liked to see different content? Was there anything that should be repeated in the future? 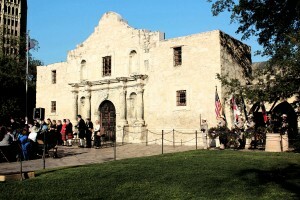 Although we didn’t have a chance to see the Alamo, we had a wonderful time at this year’s SAGES meeting. 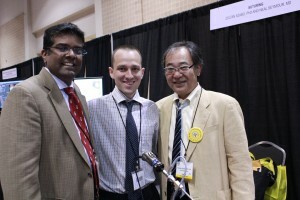 We were glad to have met so many talented surgeons, and we look forward to seeing you all again.